T.I.S. 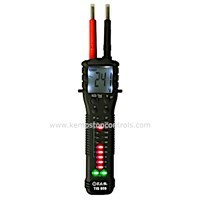 859 1000V AC/DC DIGITAL VOLTAGE & CONTINUITY TESTER, RCD, RST, LCD DISPLAY, CAT III & CAT IV by T.I.S. T.I.S. 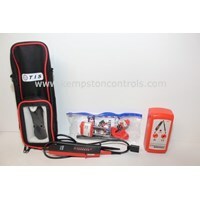 PROVING UNIT FOR VOLTAGE TESTERS by T.I.S. T.I.S. 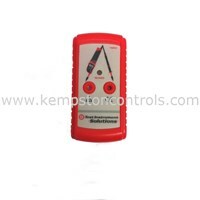 819 VOLTAGE TESTER 12-690V AC/DC, LED DISPLAY, CAT III & CAT IV, IP54, BATTERY FREE by T.I.S. T.I.S. 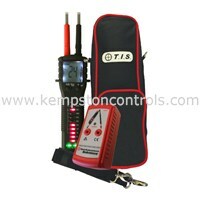 DIGITAL VOLTAGE AND CONTINUITY TESTER, PROVING UNIT AND CASE by T.I.S. T.I.S. 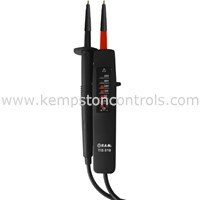 DIGITAL VOLTAGE AND CONTINUITY TESTER by T.I.S. T.I.S. 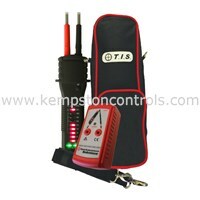 LED VOLTAGE AND CONTINUITY TESTER, PROVING UNIT AND CASE by T.I.S. T.I.S. 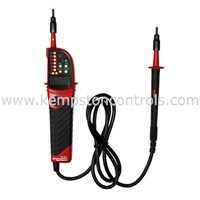 LED VOLTAGE AND CONTINUITY TESTER by T.I.S.